Suzie Cooney combines imagination, inspiration and perspiration. She’s a one-of-a-kind waterwoman; a brilliant and patient teacher. Oh, and she is also a complete badass, which is the highest compliment I can possibly give. —Susan Casey, bestselling author of The Wave and previous editor in chief of O, The Oprah Magazine and Outside magazine. Aloha! Welcome to Suzie Trains Maui. 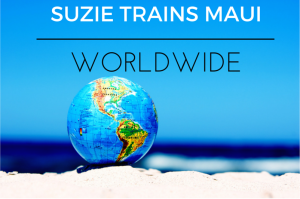 I’m Suzie Cooney, and I provide private, high performance personal training services worldwide for everyone from professional athletes to high performance individuals who seek to be the best. 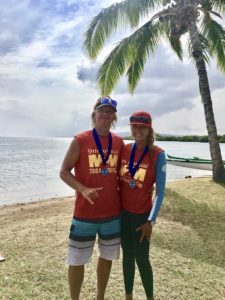 My specialty is training water sports professionals and recreational enthusiasts; while using the incredible natural surroundings of Maui, especially the ocean. My goal is to instill new skills and confidence to motivate and inspire people to be more than they could ever be and to try things they’ve never tried before. In addition to in-person sessions, I also offer effective, results driven one-on-one SKYPE training opportunities to bring the aloha spirit to you—wherever you may be. I have clients all over the globe from Australia, England, New York, Bermuda, Brazil, Seattle, Arizona, Los Angeles, Maryland to Texas. I have also recently released my first and top-selling comprehensive book, called How to Increase Your Stand Up Paddling Performance, Beginner to Elite that is now being touted as “the SUP Bible”. Click here for latest reviews. As Maui’s elite fitness professional and healthy lifestyle specialist, I’ve been changing people’s lives since 2001. My early days as a competitive windsurfer in Northern California confirmed to me that warmer waters were a must in my future! I arrived in Maui in 1999 through a circuitous route after a long career in surgical sports orthopedics and physical therapy. My wide-ranging experience in the sports orthopedics and physical therapy field allowed me to expand my working knowledge of the human anatomy and increase my awareness of a client’s limitations and/or injuries. Throughout my previous career I assisted patients with pre-op and post-op care, which later evolved to a full-time career covering 3 states, representing the latest orthopedic and neurosurgical instrumentation and hardware. I also delivered instructional lectures at medical symposia. Working in the medical field, I observed what an absolute must a strong fitness routine is for health and happiness. But not just fitness based in a gym on machines. 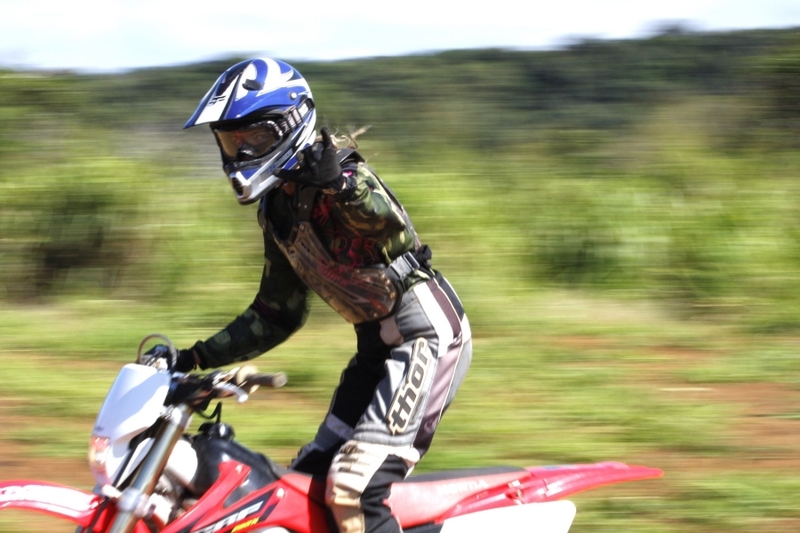 As a motocross racer, wind surfer, and “water woman,” my inspiration has always been the outdoors, and all of my training with clients draws upon this experience. I also work with the guidance of my clients’ physicians on an as-needed basis. When you train with me, you will reach your fitness goals, improve your sports and life performance. You will discover really what your body can do. I sincerely believe that your body can change if you challenge it safely in new ways, so neither you nor your body becomes bored. To me, everyone is an athlete. I’m here to help and give you all my life, and training jewels. The majority of my training and coaching is one on one. On special occasion I may offer specialized stand up paddling clinics to our community and to guests visiting Maui, or through sponsors and partners. Best to join my free and confidential mailing list for news and updates. (Please check the event page.) Also, if you want to improve your strength and stamina for your favorite sport, I can help you fine-tune your skills through sports-specific training. 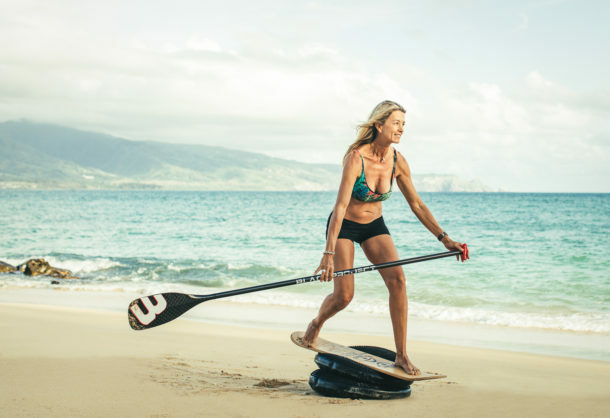 After an unusual accident in April of 2009, during which I broke my left leg and ankle and right ankle, leaving me in a wheelchair for over two months and on crutches for two more, I realized that stand up paddling is the best form of personal rehab. My mission became to tell world to not to give up and STAND UP. I created the world’s first largest SUP event “STAND UP For Women’s Health & Fitness,” in January 2010, along with the Four Seasons; which attracted over 430 women from around the world. I’ve taught hundreds of people to SUP and conduct SUP fitness clinics on the island of Maui and around the world. 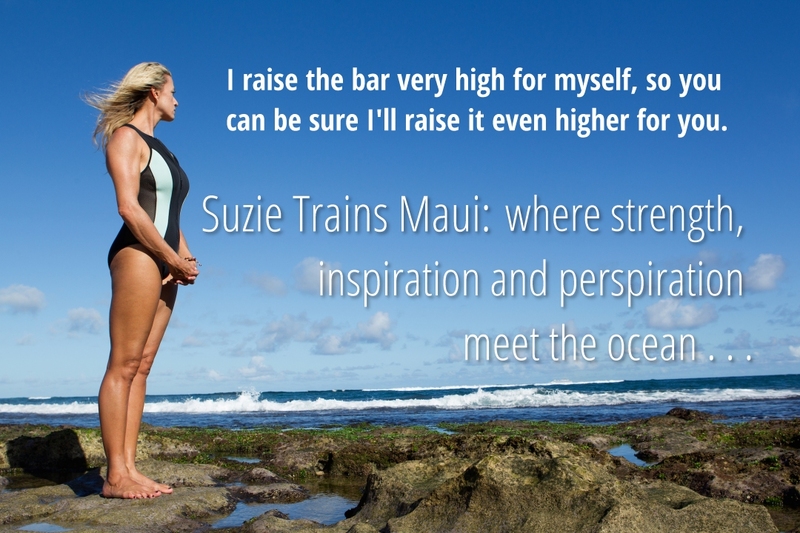 As Maui’s female SUP Ambassador and pioneer to the sport, I reach thousands in my mission to teach and contribute my knowledge. 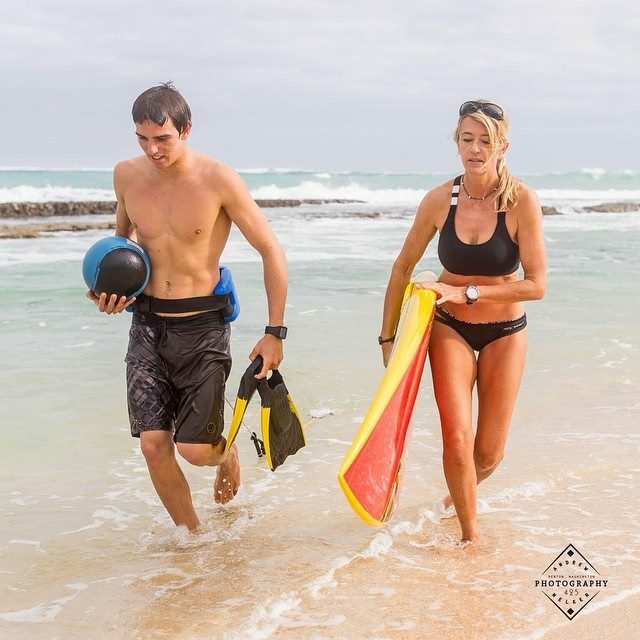 I design training programs specifically to enhance SUP performance. I find that most people need to simply get out of their own way, and then anything is possible. SUP or stand up paddling offers a healthy lifestyle, freedom to explore and a way to get in amazing shape. Anyone can do it and you don’t need to be a surfer or have lots of strength at first. It will change your life. My personal interests are helping build awareness of reducing the stigma of the mentally ill, racing 911s, playing guitar and piano, water-color painting and being a mentor. I am available for private and private group SUP training/instruction, event bookings and private, professional consultations. For modeling inquiries, use of photos, content, contact direct. You can also request personal consultations via SKYPE. Annual spokesperson for OluKai Premium Footwear’s Ho’olaule’a Fun Paddle Event on Maui. I look forward to learning how I can make you stronger and feel great today.